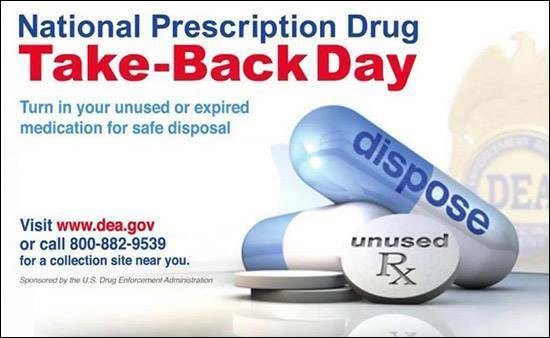 TROY – The Miami County Sheriff’s Office and the Miami County Sanitary Engineer’s Office once again are hosting a curbside drug drop-off from 10 a.m.-2 p.m. April 27 at the Miami County Sanitary Engineer’s Office, 2200 N. County Road 25A, Troy. Organizers request that all pills be emptied from their containers and placed in plastic baggies. Liquids and sharps will not be accepted. This is an opportunity to rid households of expired, old and unused medications in an environmentally friendly way.